In a recent interview with Billboard.com, Bassnectar reveals the upcoming and much awaited location for the Atlanta show in a couple weeks. Many fans were hoping for the true rave feel and the location to not be announced until the day of, but Bassnectar decided to give everyone a little treat on this Tuesday with where this “old-school rave” will be at. On September 9 and 10, bassheads who were lucky enough to scoop up a ticket (all 10,000 sold within minutes), will be tearing up the dance floor at 279 Andrew Young International Blvd in Atlanta, Georgia. The location is right next to the Piedmont Park area and the Tabernacle as well. The location appears to be at the Georgia World Congress Center, unless there happens to be some sort of underground basement right next to it. This event will no doubt be one for the books. 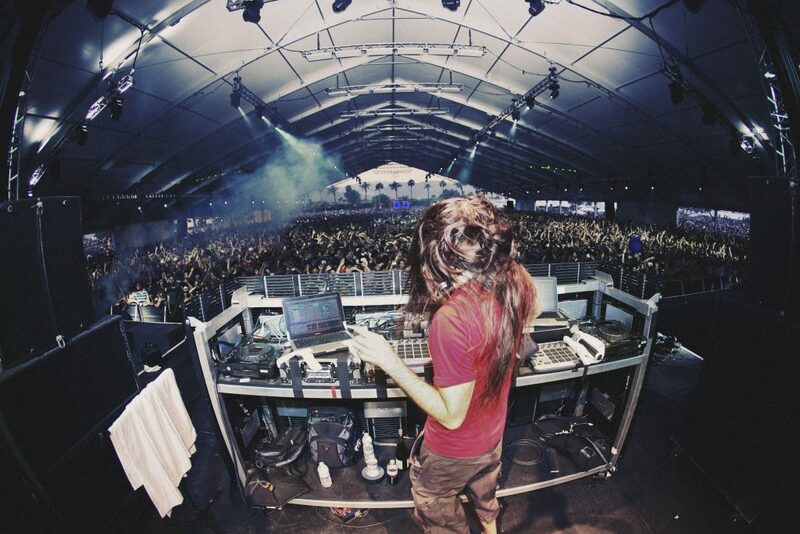 Bassnectar has already “warned” fans to approach this event with no expectations. Regardless, I am sure he will not disappoint and knock the socks off of all fans. Your average 20 something year old - living life with a free spirit and a wild heart. Music on my mind and sunshine in my soul.